for our clients. Our strengths are quality and attention to detail. remove dead plants, fish waste and algae. We specialise in optimised pond vegetation and decoration. Ask us about this at the time of our next visit. quality and overall health of your pond. Great customer service! Reliable and friendly team. Will was on time, efficient and friendly. Thank you for such a fantastic job! Awesome service, very friendly, prompt and the pond looks fantastic, thanks again guys. Will has been great to deal with, friendly, professional and hard working. The fish pond has been kept clean and we’re happy with the work so far. If you need your fish ponds cleaned, look no further, Will is your man. Home Style Fishponds offer professional, knowledgeable and affortable fishpond cleaning services. Highly recommend! Will is very professional and helpful and the price is really competitive. Now I can enjoy my beautiful garden pond everyday! Thank you for doing an amazing job cleaning my fish pond. The pond looks awesome and all my fish are happy and healthy again. Fast, friendly service at a reasonable price. Will was a pleasure to deal with and left our koi pond looking like new! 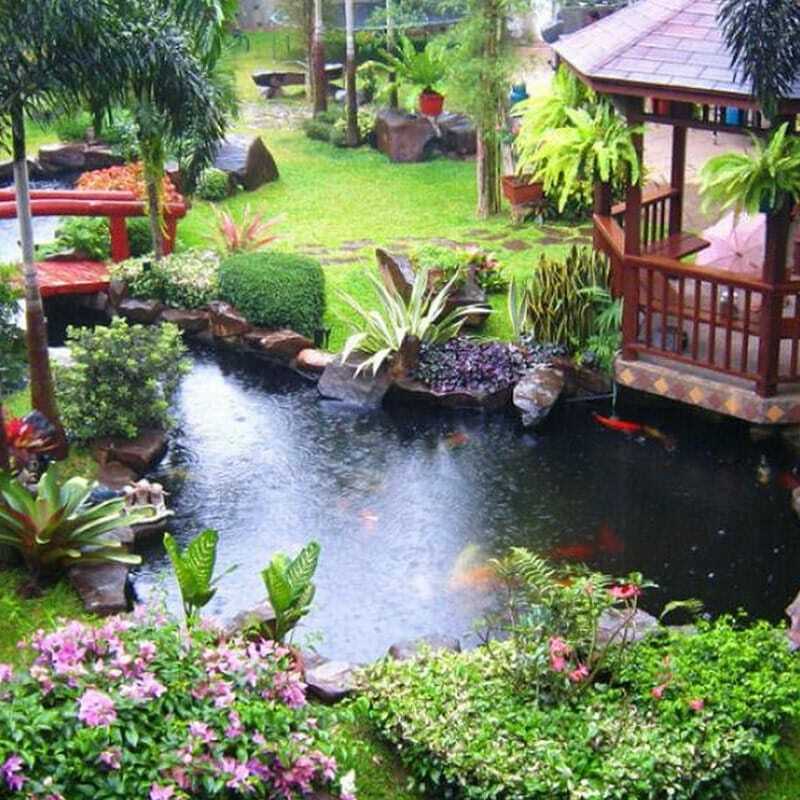 Home Style Fishponds are Brisbane’s premier fish pond and garden pond cleaning specialists. Whether you need a regular pond cleaning service, an emergency clean or someone to look after your pond while you’re on holidays, the team at Home Style Fishponds are at your side. We also do fish pond waterproofing and new pond construction. Offering services such as pond care, cleaning, maintenance, pond vacuuming, and replacing or repairing filters and pumps, with Home Style Cleaning, your pond will be looking as good as the day it was first installed. Our team of Brisbane pond cleaners are friendly, efficient and professional, ensuring you get a great job each and every time. We’ll provide you with a quote, as well as giving a full explanation of what cleaning and maintenance services you will need and how you can keep your pond looking great in between professional cleans. Looking after your pond is the only way to ensure you have a healthy looking pond, keeping plants and fish healthy and alive. Home Style Cleaning can provide regular pond care so you don’t have to. Regular cleaning and maintenance of your pond is essential. Whether it is a regular clean to ensure water health or a deep clean to get rid of algae build up, we can help with this essential element of owning a pond. 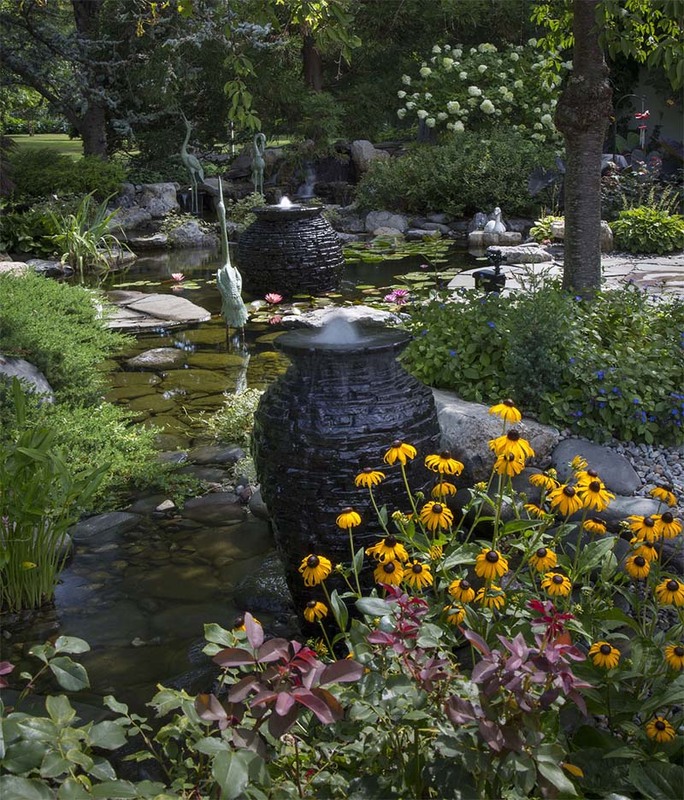 Plants and decorations are a great way to help your pond stay healthy as well as looking good. 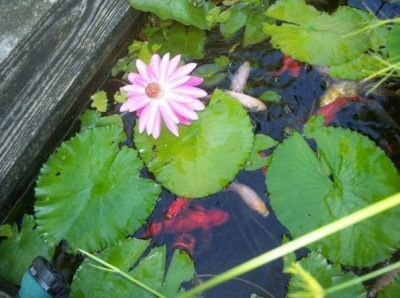 Our team can suggest some of the best plants and decorations for your pond, and install them for you. Based in Brisbane’s east, Home Style Pond Cleaning provides a professional pond cleaning service including maintenance, regular or one off cleaning, plant health and decoration maintenance. Whether you have a garden pond as part of your sculptured lawns or a fish pond greeting visitors as they enter your property, our team can help ensure your pond stays healthy and looks great. Ideal for busy homeowners, we are flexible on time so you can choose a day and time that best suits your needs. There are many reasons why you should consider Home Style Fishponds when considering engaging a pond cleaner. Here are some that we are really proud of. Our team of professional Brisbane garden and fishpond cleaners provide a quality service each and every time. With Home Style Fishponds, you can be guaranteed your pond will be the healthiest and best looking pond in your neighbourhood. 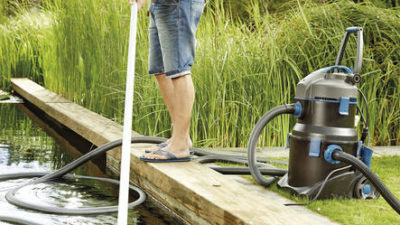 There’s no need to wait around waiting for your pond cleaner to turn up. The team at Home Style Fishponds can work around your schedule. We’ll turn up on time and if there are any issues, we’ll communicate with you about them in advance. Our cleaning and maintenance services are affordable for all pond owners. Whether we are doing a regular clean or providing maintenance services, we will deliver on budget each time. Our team can provide you with a quote to meet your requirements. We pride ourselves on our great customer service. From the moment you call to book, to when our cleaners are leaving your property, we believe in providing top quality customer focussed service to all of our customers. Based on the south side of Brisbane we deliver pond cleaning services are not only affordable but also high quality. At Home Style Fishponds, our entire team is dedicated to ensuring your Brisbane garden pond or fishpond is clean, healthy and maintained regularly, leaving you the time to enjoy some extra time spent with your family doing the things you love. Our services are ideal for busy individuals who simply don’t have the time to maintain their ponds or run into a problem like green or yellow water. We are not like other cleaning companies, in fact working with other companies got this business started. We found that the fishpond cleaning can be done faster, more efficient and cheaper. Putting a personal touch to every job is what ensures the quality of our service. Give Will a call to arrange a free quote. Thank you Will for looking after our fishpond. The algae issue finally resolved. Very happy with the service. Very friendly and knowledgeable people a pleasure to do business with. Home Style Fishponds offer professional, knowledgeable and affordable fishpond cleaning services. Highly recommend! Call us on 0404 866 917 or fill out the form below to get instant call back with quote.